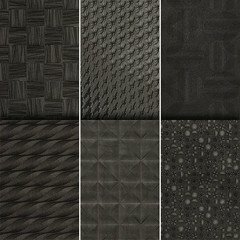 Material + new process = new trends and creativity! 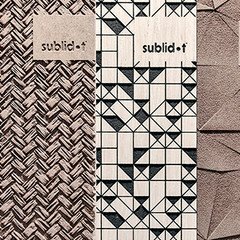 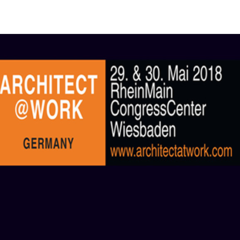 The exhibition concept exclusively for architects, interior architects, engineering firms and other planners celebrates its premiere in the Hessian state capital Wiesbaden from the 29th to the 30th of May 2018 and we are there with sublidot®. 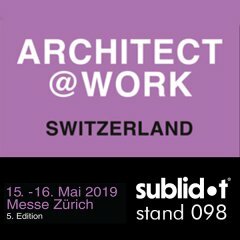 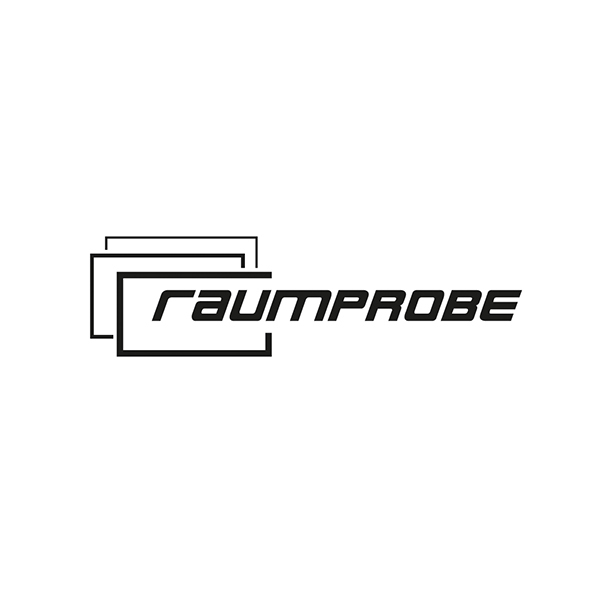 With sublidot, Strasserthun succeeds in advancing into a new dimension with regard to material processing. 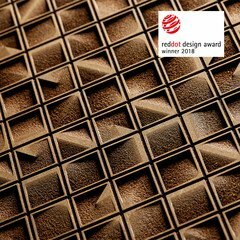 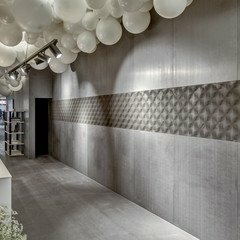 The Collection – MDF patterned, which is developed in close cooperation with six designers, GOLD-Winner in the category Excellent Product Design – material surface.